Special Order. Built on demand. 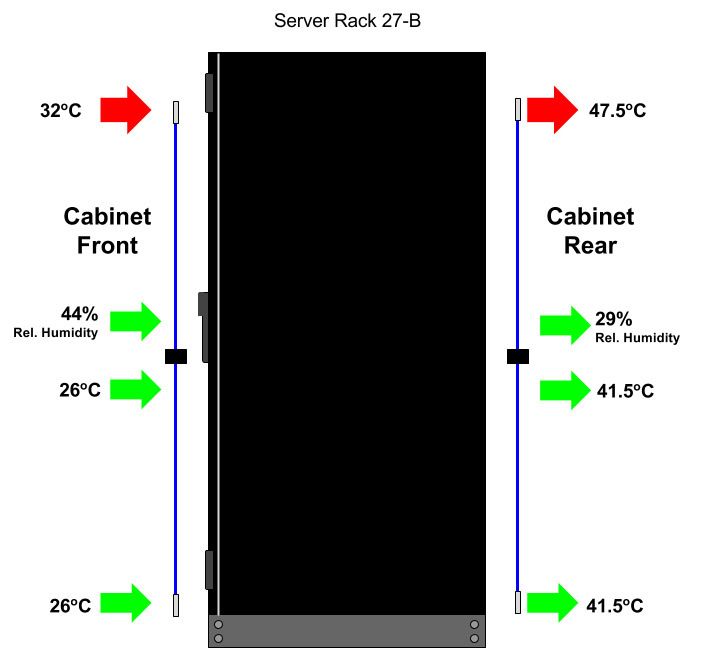 The ultimate in modular design rack environmental monitor design. Design a solution to your problem and buy just the features you need. 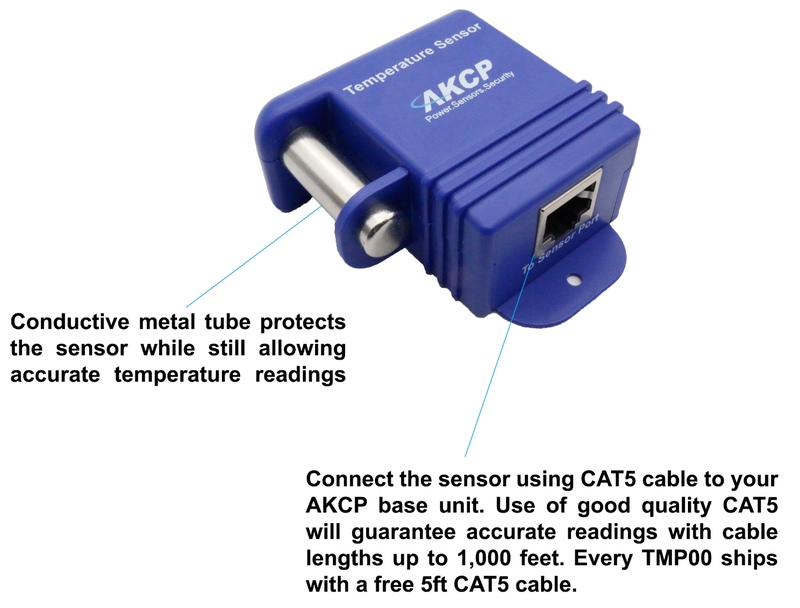 Due to the highly configurable nature of the AKCP sensorProbeX+, it is not a stock item. Each unit is built on demand for each customer. A product specialist will assist you to build a bespoke solution geared to your exact requirements. Please get in touch for a quote. 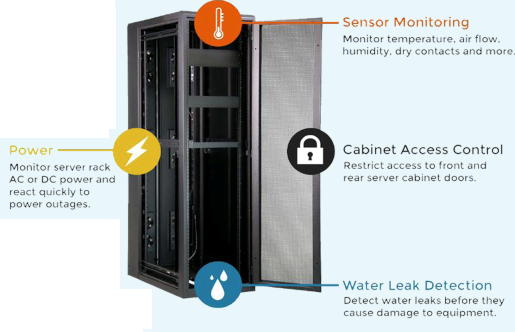 The AKCP sensorProbeX+ is the latest generation of sensorProbe device that allows for 1U or 0U mounting in your data center cabinets. With a low profile design it utilises less cabinet space. The sensorProbeX+ employs a modular design, allowing you to build your unit to suite your own requirements. You only pay for the features you need. 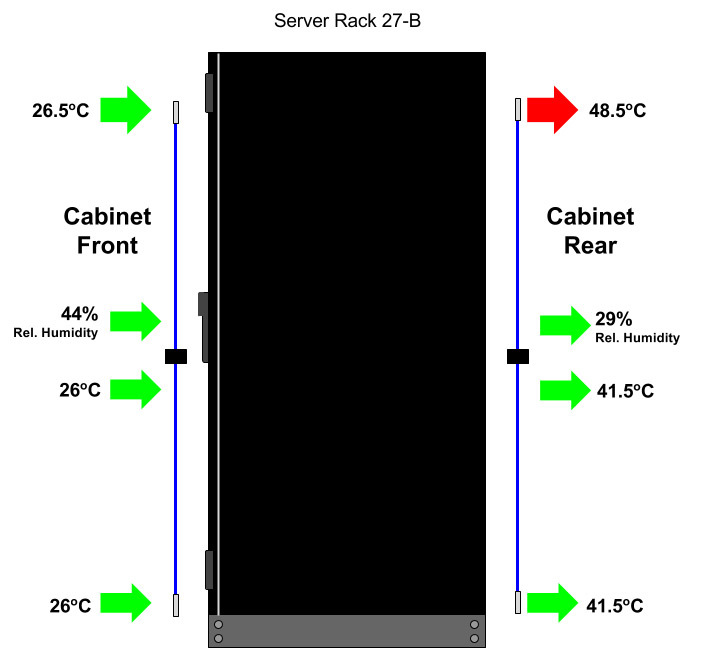 You can count on a wide range of environmental and security monitoring sensors including thermal mapping sensors for identifying cabinet hotspots and RFID swing handle locks to secure your cabinets. For remote sites an internal GSM cellular data modem can be installed to maintain connectivity and send alerts. Take control of the data center power distribution, sensor monitoring, access control and security cameras, all from a central location. Create custom maps of data rooms. Overlay power outlets, environmental sensor, access points and security cameras. The MCU module is the core of theSPX+. A mandatory module, it forms the base configuration of every unit. With 4x intelligent sensor ports you can begin to monitor a wide variety of sensors. 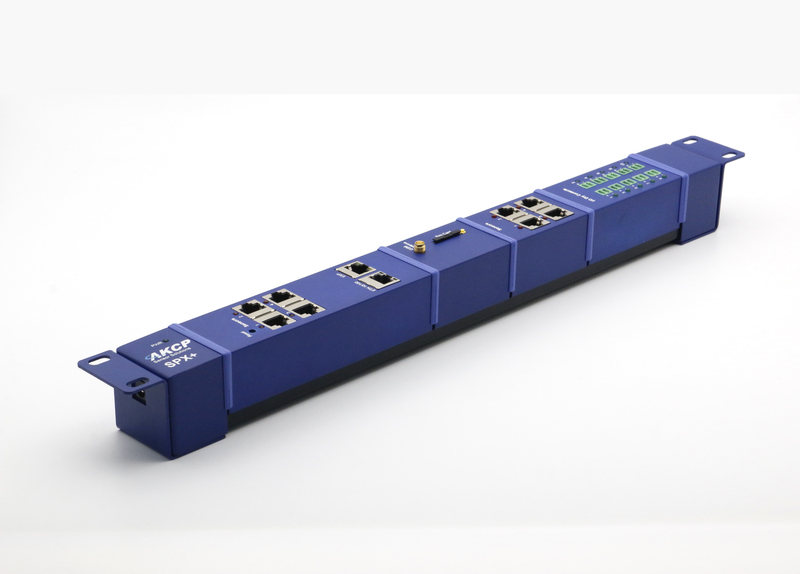 An ethernet port provides network connectivity and an expansion port gives compatibility to AKCP expansion modules such as the E-Sensor8 and E-Optio16. The MCU is available as a hot-swap module, allowing you, in the event of failure, to easily swap out the module yourself and install a replacement without needing to return the whole unit to us. 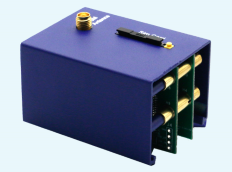 sensor4 modules give additional intelligent sensor ports, allowing you to build your SPX+ to your requirements. Connect a wide range of intelligent sensors and smartRack sensors such ans the thermal map sensors and RFID Swing Handle Locks. Dry contact modules can be added in 10x or 20x blocks. 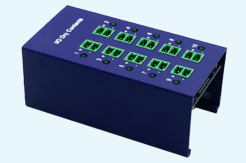 The dry contacts can be specified to be I/O, isolated input only (internal 5V), isolated input only (external 5-20V). Dry contacts can be used to monitor a variety of third party devices and alarm panels. A 3G GSM cellular data modem module can be added to your SPX+ to give a primary or backup method of communication. Send SMS and email alerts directly from hte device through the cellular network. Ideal for remote site locations and those with unreliable DSL connections. Features SNMPv3, HTTPS, VPN and encrypted email. Maximum of 150 onlined sensors including expansion units and virtual sensors. 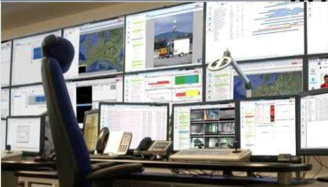 Which environment monitors support a cellular modem? AKCP sensorProbe+ Firmware Update December 2017 AKCP have released a firmware update for the AKCP sensorProbe2+ and the AKCP sensorProbeX+ units to support the new AKCP LCD Display among many other changes. 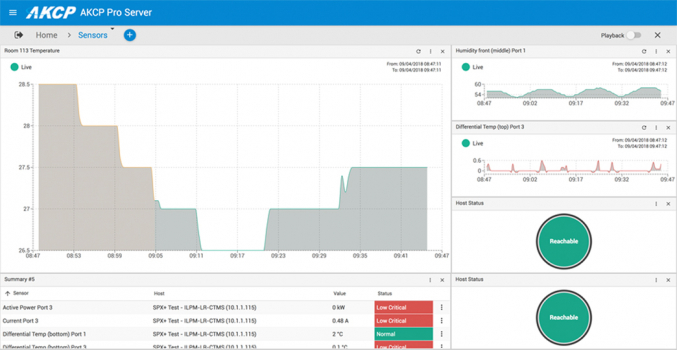 A tour around the Modbus features of the AKCP sensorProbeX+ A tour around the new Modbus features of the new AKCP sensorProbeX+ server room monitor. 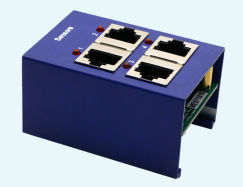 The sensorProbeX+ can both act as client or server using either RS-485 or Modbus TCP/IP. 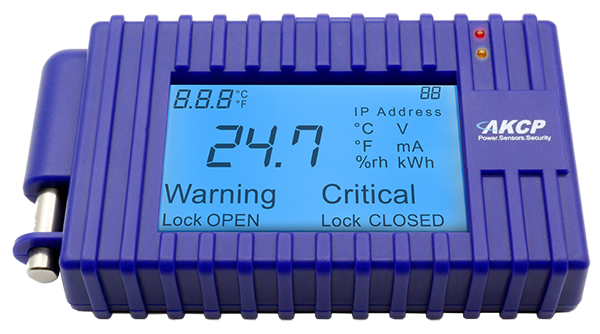 Announcing AKCP sensorProbeX+ Plug & Play Environmental Monitoring System We are pleased to announce that the latest environmental monitoring system from AKCP is now available. The AKCP sensorProbeX+ is a plug and play system configured by you. You decide precisely how many sensor ports you need and how many dry contacts you want. 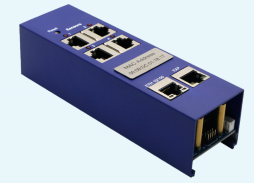 Optional extras include a built in cellular data modem, SSL support and SNMP v3 support.